In my estimation, the fountain pens made by TWSBI are fabulous, right down to and including their ability to fill from TWSBI inkwells with no mess! 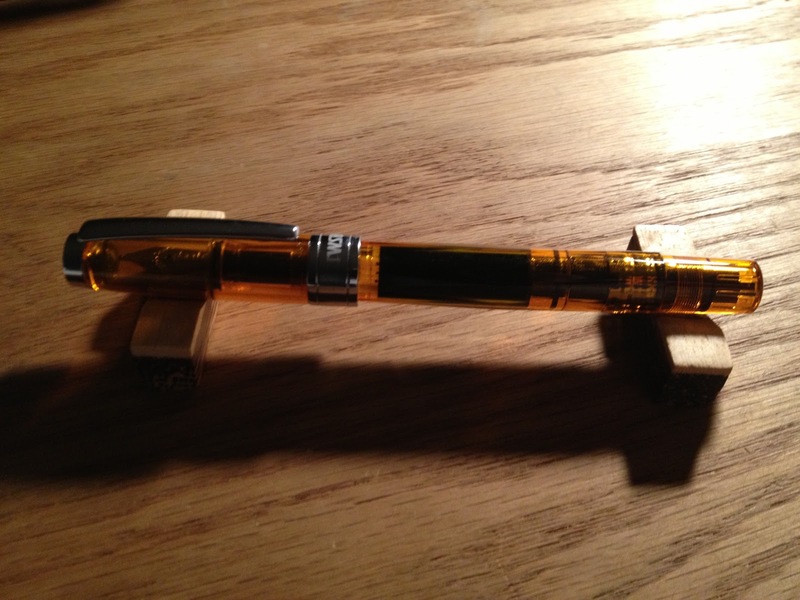 However, what if you are trying to use an ink sample with your TWSBI pen? Ink samples that are one or two milliliters or less can pose a difficulty in transferring from vial to pen. However, Ana at The Well-Appointed Desk has written an excellent set of instructions on how to best utilize a syringe for filling your TWSBI with ink. I have personally used this method on many occasions, and I definitely recommend giving it a try. Enjoy! Photo property of Built from Ink and Tea.